Across our planet, eighty percent of people alive today were born with midwives. In most of the industrialized countries of the world, midwives attend approximately 70% of all births. The countries with the lowest mortality and morbidity rates for mothers and infants are those in which midwifery is a valued and integral pillar of the maternity care system. 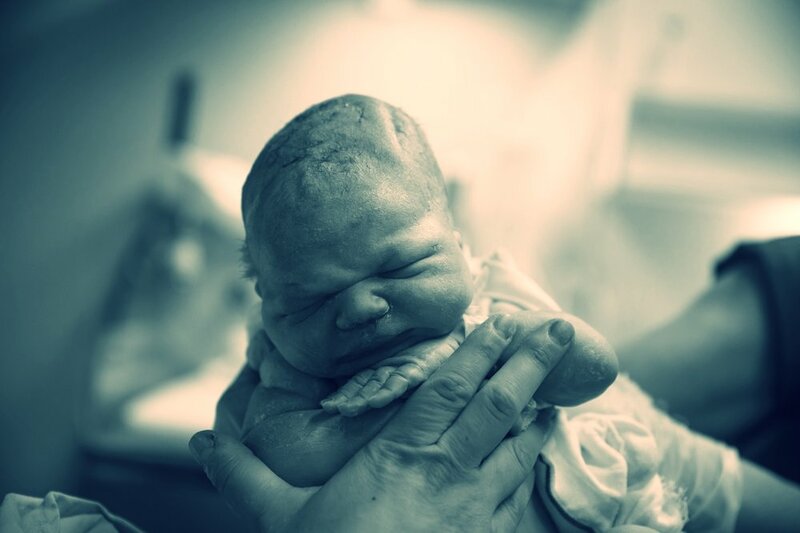 Midwives are experts in normal birth and adept at ensuring excellent outcomes. Midwives attend approximately 10% of births in the U.S. across all settings, including hospitals, birth centers, and home births. In every setting, midwife-attended maternity care results in reduced infant and maternal mortality and morbidity, fewer medical interventions, decreased costs, increased savings, and improved client satisfaction. Find out about our approach to learning, our commitment to the future of midwifery, and options for pursuing your education. Ready to take the next step? You can become a part of our inaugural class in January 2019.